In what is perhaps the first major club ball program merger on the west coat, Cal Sparks of Southern California has joined forces with Sacramento Elite. 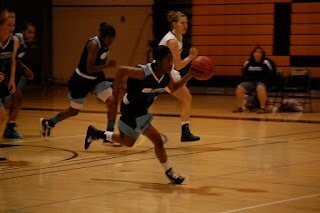 They will begin the season next month as Cal Sparks Norcal. The new entity will feature 11 high school teams playing in three sections of California: Norcal, which includes Sacramento and the Bay Area; Central, consisting of Fresno and Bakersfield players; and SoCal – six teams from the greater Los Angeles area. Cal Sparks Director Elbert Kinnebrew said the merger helps meet both his goals, and those of Sacramento Elite Director Michele Massari. Kinnebrew co-founded Cal Sparks in 1999, and the program has grown especially over the last three years. 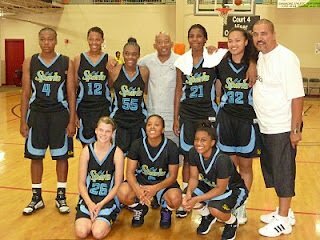 In 2010, the Sparks claimed their first national club ball title, winning the FILA Nationals Tournament in Atlanta, Geo. Massari helped run Norcal Elite for a time, and is also the head basketball coach at Sacramento High School. 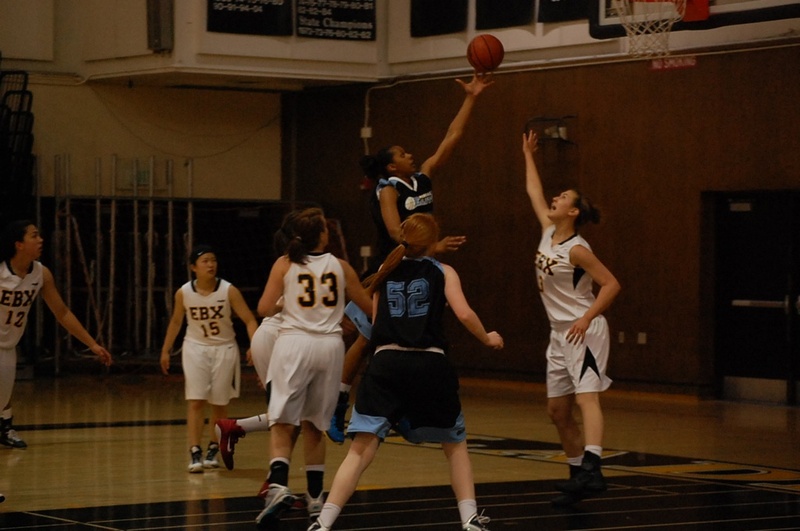 She eventually left Norcal Elite to form Sacramento Elite, which consists largely of players from the high school. Through playing together year-round, SHS players were able to take a California Interscholastic Federation championship last year. 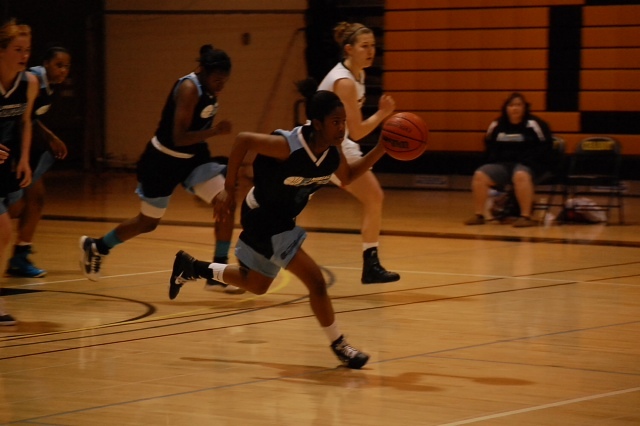 Both programs have yielded high-caliber players who have gone on to play at Division I, II and III schools, as well as junior colleges. So blending them was a natural for both parties. Massari said her role is important to her because of the current lack of female coaches and program directors at all levels of basketball. Tryouts begin next month in all three areas of the state. There will be tournaments both in the spring and fall where all 11 teams will be participating. The new organization will also hold a skills academy, which will be open to players from other club ball teams. 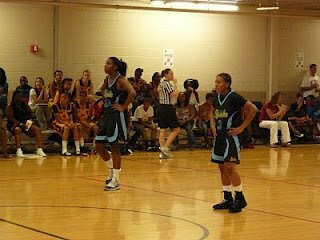 Pictured below are two current players from Massari’s program (pictures by Norcal Elite) and two pictures from the Cal Sparks’ FILA Nationals win in 2010 (pictures by me). What’s up with all the overtimes? ?